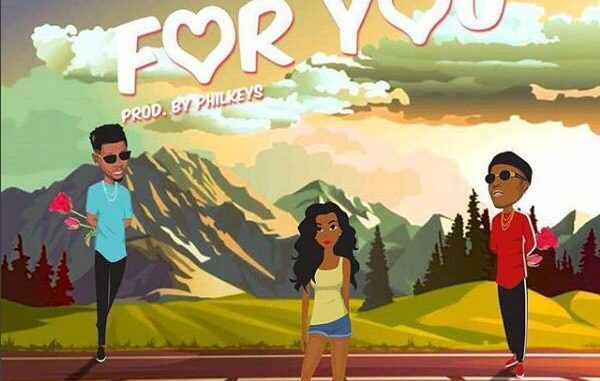 In what looks like a dance video, Flyboy INC drops the official music video of Kizz Daniel’s latest single, ‘For You’ featuring Wizkid. With news still fresh on Kizz Daniel’s win in court over former label G-Worldwide and gossip on his new name change hinting his former bosses still own his are still laying claim to owning his new name, one thing we can always count on, is Kizz Daniel’s proclivity for dishing out hit tracks! With Kizz Daniel and Wizkid missing in the flick, the music video was directed by Ovie Etseyatse. The Track is really dope.